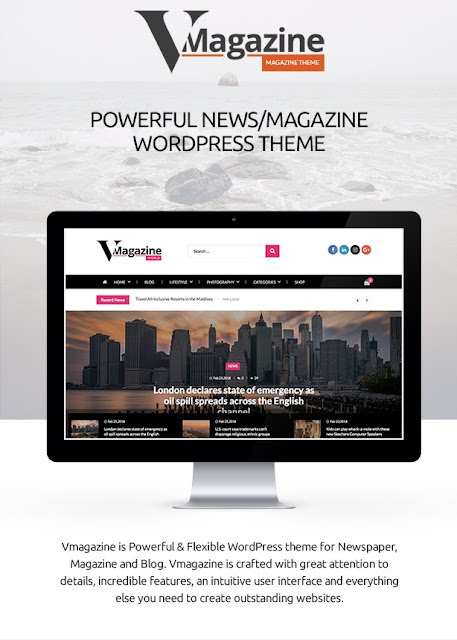 Vmagazine is the most customizable powerful WordPress theme for magazine, magazine and blog website built with the latest WordPress technology. 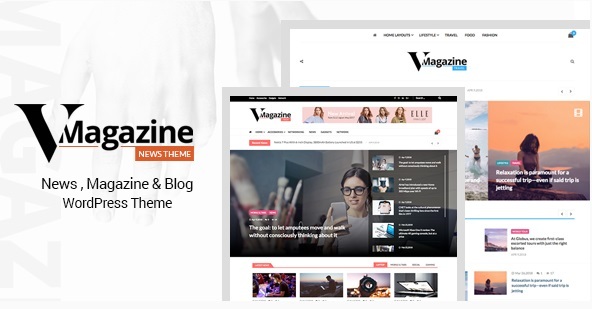 Vmagazine is designed with great attention to details, incredible features, an intuitive user interface and everything else you need to create the best websites. It is extremely flexible, fully customizable, fast and SEO optimized. The theme comes with 4 beautifully designed demos which can be installed with one click. Or you can create your own settings using pre-made modules according to your needs. The theme is easy to use and well documented and well documented.